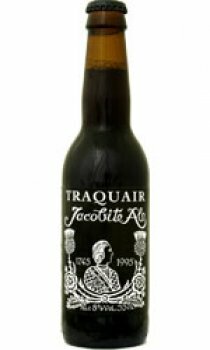 Brewed to celebrate the anniversary of the 1745 Jacobite rebellion the ale proved to be so popular it has become a permanent addition to the range. Based on an eighteenth century recipe the ale is spiced with coriander which gives a remarkably fresh aftertaste. This is a wonderful dark ale that tastes different from anything else.